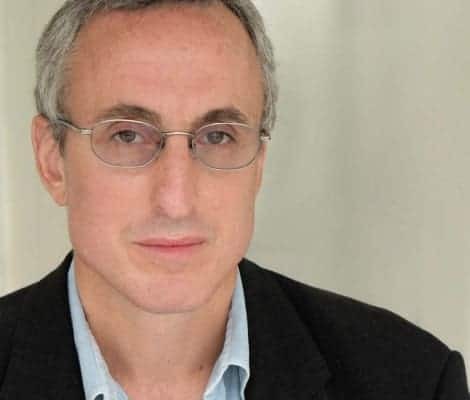 The obesity and diabetes epidemic clearly needs a different approach and physicist and best-selling author Gary Taubes is sure he knows what needs to be done. In this webinar Gary summarises the latest on diets, fats (saturates or not? ), carbs and pseudo science. He explains where science has gone wrong and not found it’s way back on track. 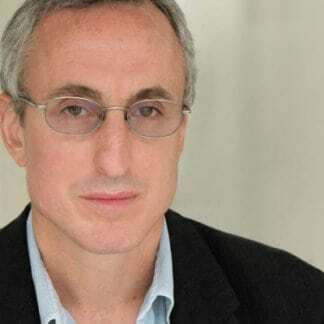 Dr Gary Taubes is Harvard graduate in Applied Physics and Stanford graduate in Astrophysics. He is widely published in physics but is most well-known for his criticisms of science. In fact his first book was called Bad Science criticising the early cold fusion experiments. Gary switched his focus to medicine and has been amazed at the shabby and misguided science surrounding most of medicine, but especially obesity and insulin resistance. One of his most critical essays was published in the New York Times called What If It’s All a Big Fat Lie. In this article he blames the prevailing medical dogma for the accelerating fat accumulation and out-of-control obesity epidemic. Gary has become one of modern medicine’s worst enemies with his insightful and probing articles and books that have all been number one sellers. His books include Good Calories, Bad Calories and Why We Get Fat: And What to Do About It. This is a rare opportunity to speak to Gary and get the real story behind the major epidemics gripping the globe and coming into your clinic every day.